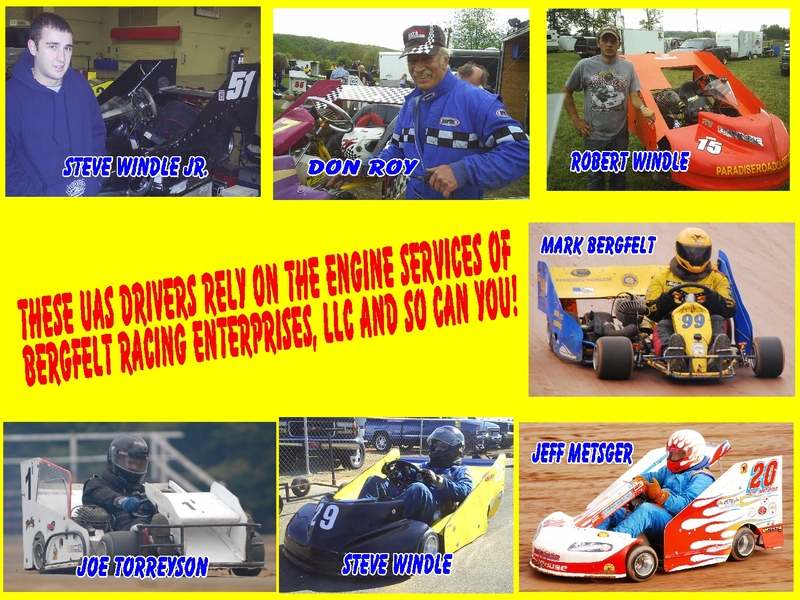 Mark at Bergfelt Racing Enterprises, LLC has over 39 years of race kart engine preparation and rebuilding experience. He carefully prepares each engine as if he were going to use it himself and has extensive experience rebuilding most 2-cycle kart engines. Mark would be happy to speak with you about making you one of his many satisfied engine service customers. Bergfelt Racing Enterprises, LLC can provide racers with a wide variety of go-kart racing engines. Although we do not regularly stock new engines we can usually get them rather quickly from a variety of suppliers. 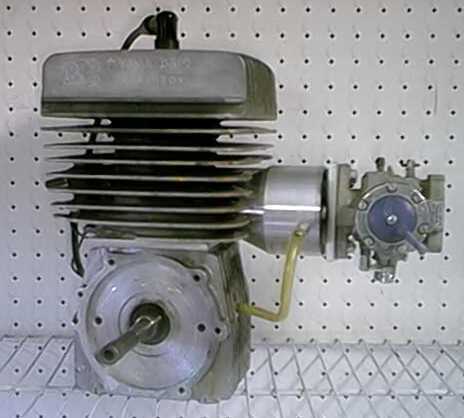 Parrila Sudam and Reed Jet, Comer C-50 and K-80 and Yamaha KT 100 are the most commonly requested engines. We are also able to get HPV, Leopard and Sonic engine packages. Due to constantly changing exchange rates it is impossible to list accurate prices here so please e-mail or call for a current price quote. Since Bergfelt Racing Enterprises, LLC sells many go-kart items on consignment there is no telling what used engines may be on hand at great prices. Before buying a new engine please call or e-mail. These prices are for labor only. All parts, materials and shipping are extra. 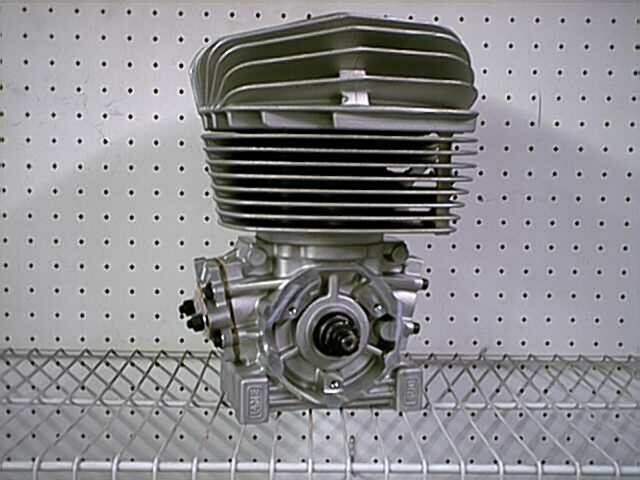 Many racers are capable of and prefer to rebuild thier own engines but lack the equipment and experience to rebuild thier own crankshaft. Bergfelt Racing Enterprises, LLC can handle that important procedure. Convert Mikuni Carburetor Body to accept the Bergfelt Racing Enterprises needle and seat. Go to the Mikuni Carb conversion web page. The B.R.E. Yama-Dam was the engine to beat at the 2003 UNLIMITED OPEN NATIONALS!!! This one was custom built for Gerald Stone. The Yama-Dam started out as a stock KT-100 piston port engine. Actually Yama-Mac-Am would probably be a more accurate name for this mongrel. The cylinder has been bored to accept a 54mm Parilla Sudam piston. To correct things for the difference in piston pin hole location and skirt length, a spacer plate has been fabricated and installed. A large Tillotson/BRE HR191 alcohol carburetor has been adapted using a BRE fabricated adaptor plate that is bolted to a specially machined reed valve housing/adaptor. The reed valve housing contains a reed valve assembly taken from a McCulloch engine. 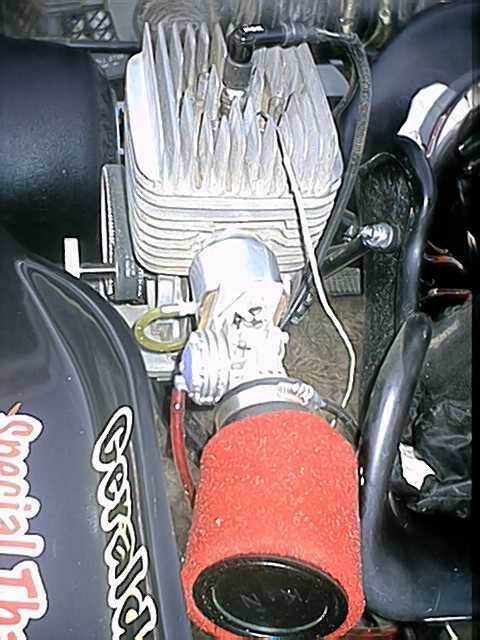 Since the engine now uses reed valve induction, a boost port has been added on the intake side of the cylinder. The exhaust ports have been eyebrowed as is customarily done when modifying a two-stroke engine. The engine has been fitted with double row, self-aligning main bearings and the port heights and compression volume have been adjusted for the aplication. There are many more cost effrective engines for open class kart racing but this one was a lot of fun to build and race. We do not offer this particular engine modification package but it is a good illustration of what Bergfelt Racing Enterprises, LLC is capable of. Use info@bergfeltracing.com as our PayPal account number.